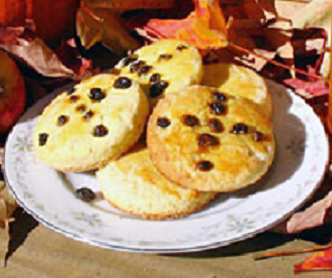 the traditional treat to eat today are Soul Cakes. 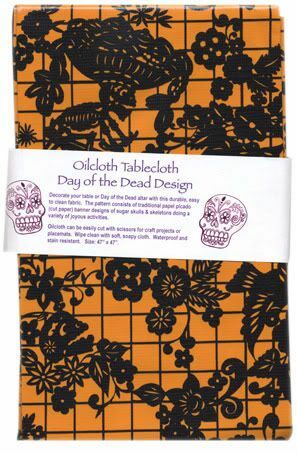 Made for All Saints' Day or All Souls' Day to celebrate the dead. Each cake eaten represents a soul being freed from Purgatory. One for Peter, two for Paul, three for Him who made us all." 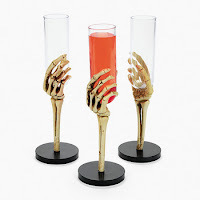 ﻿A recipe for the cakes and iced pumpkin juice is located here!